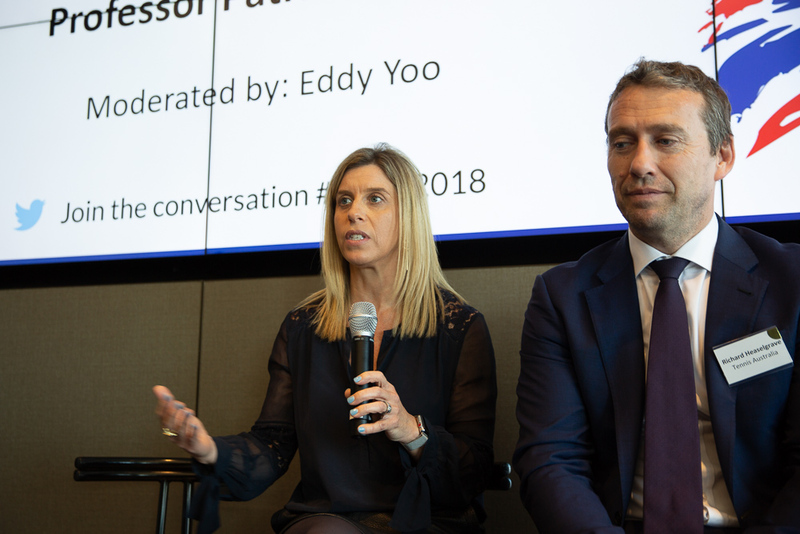 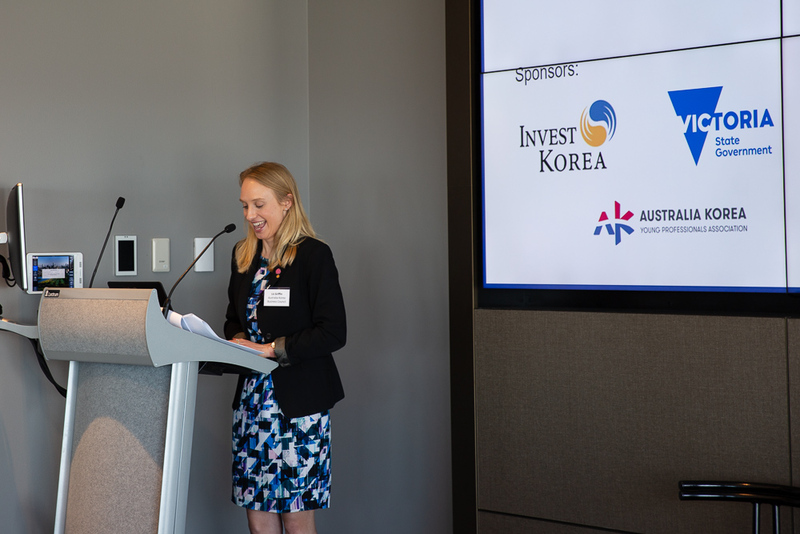 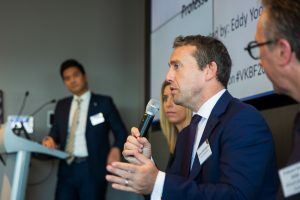 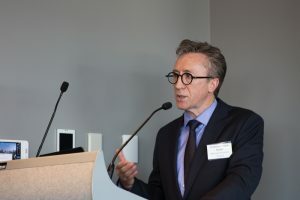 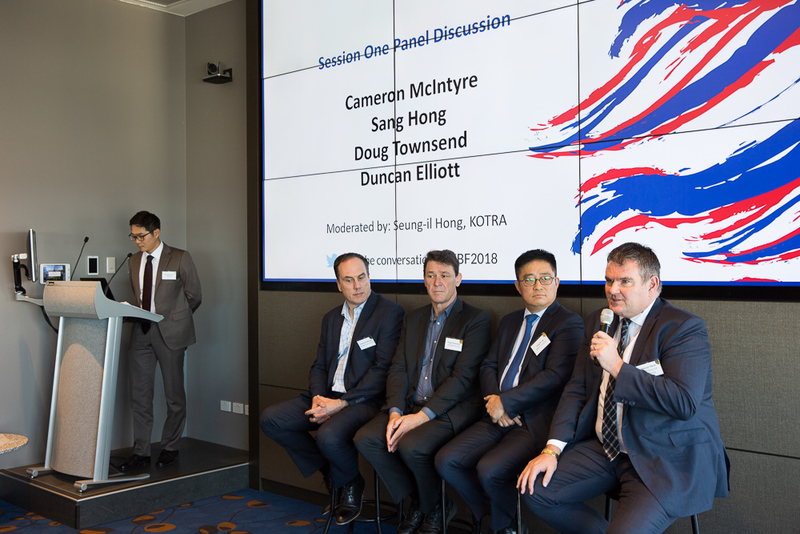 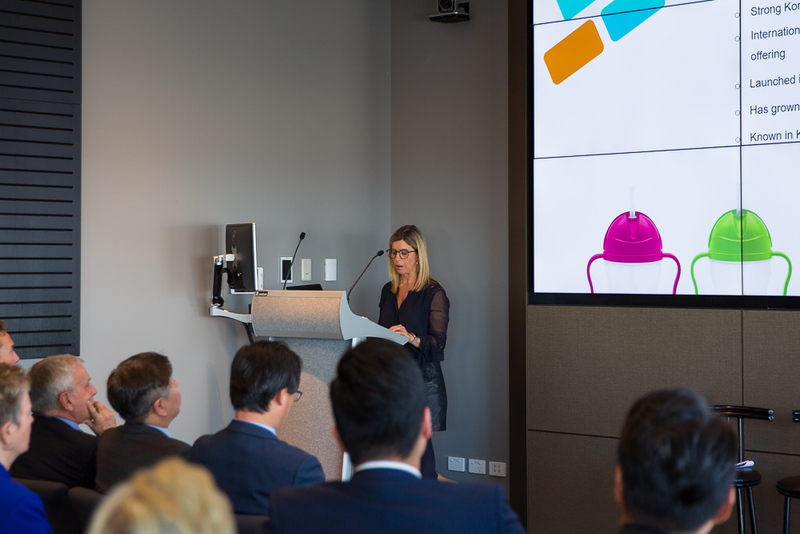 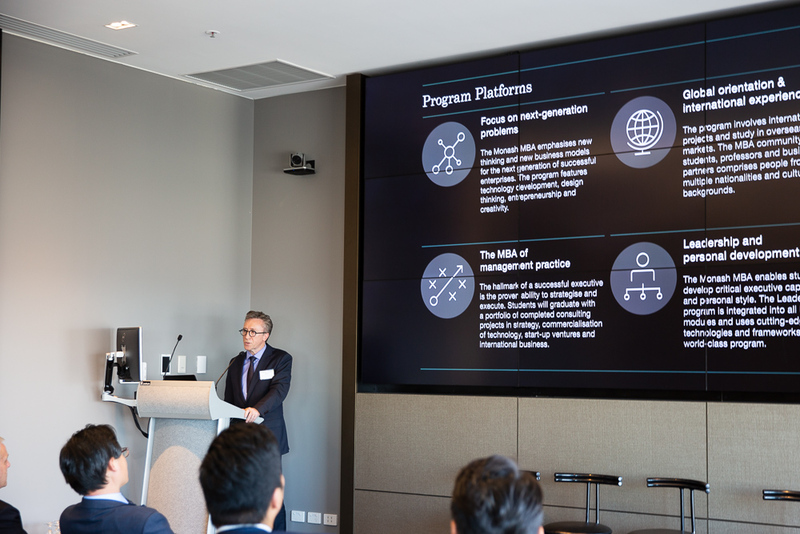 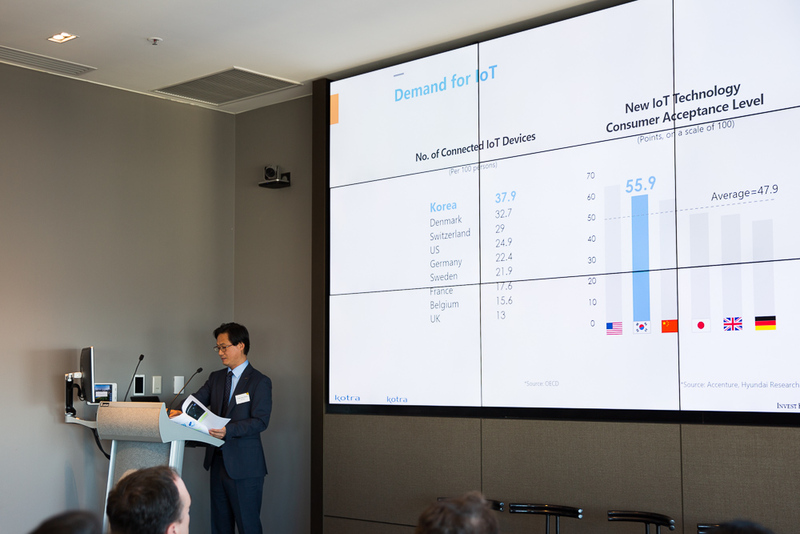 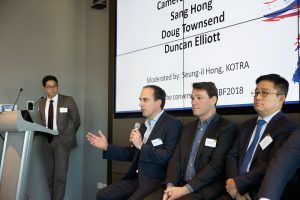 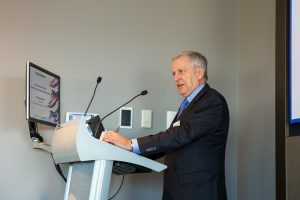 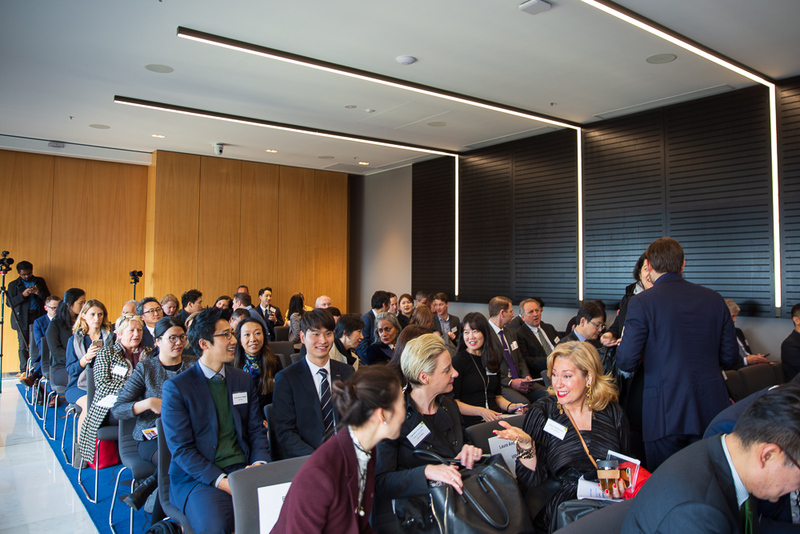 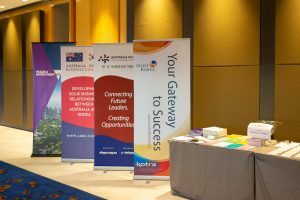 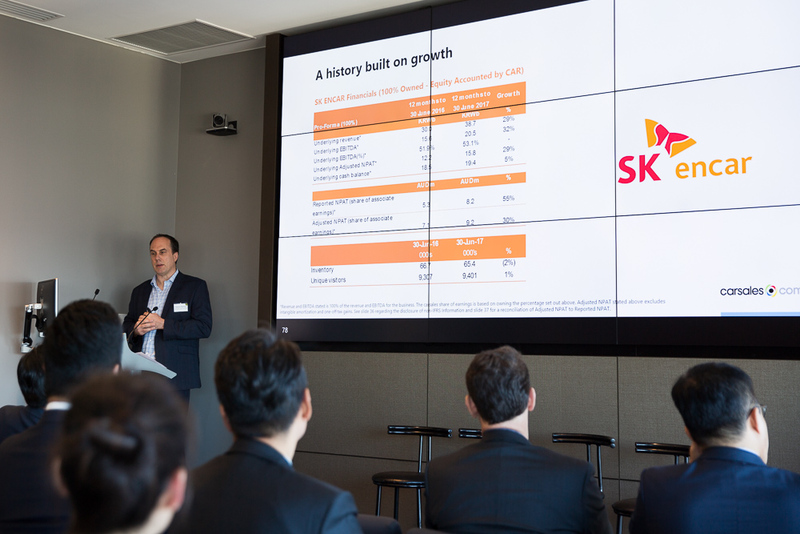 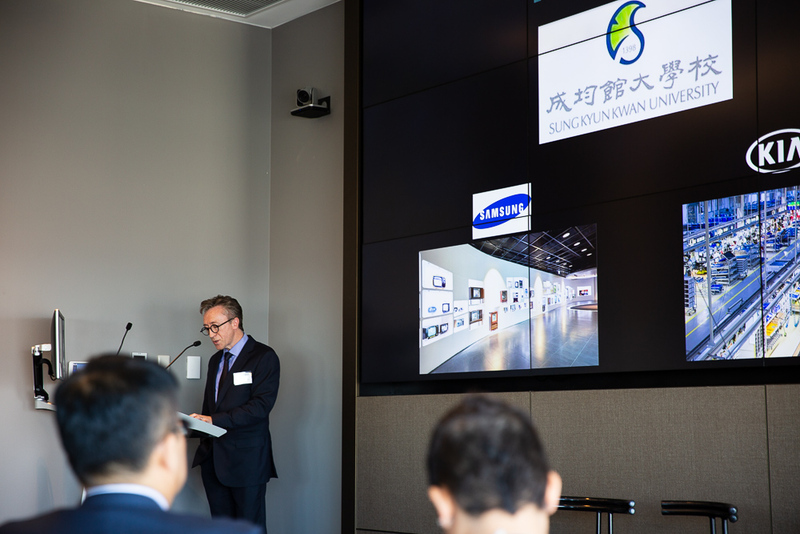 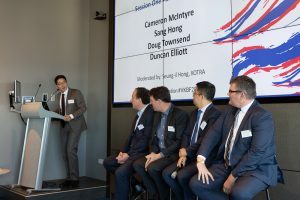 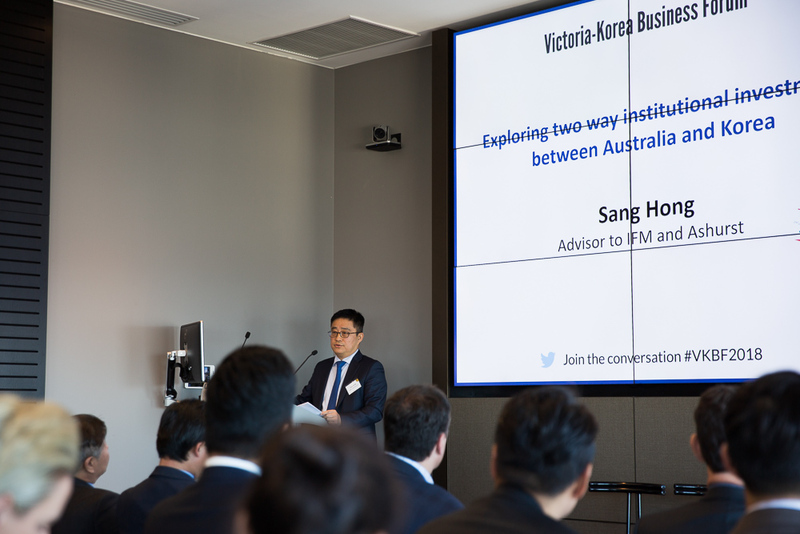 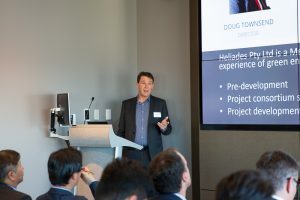 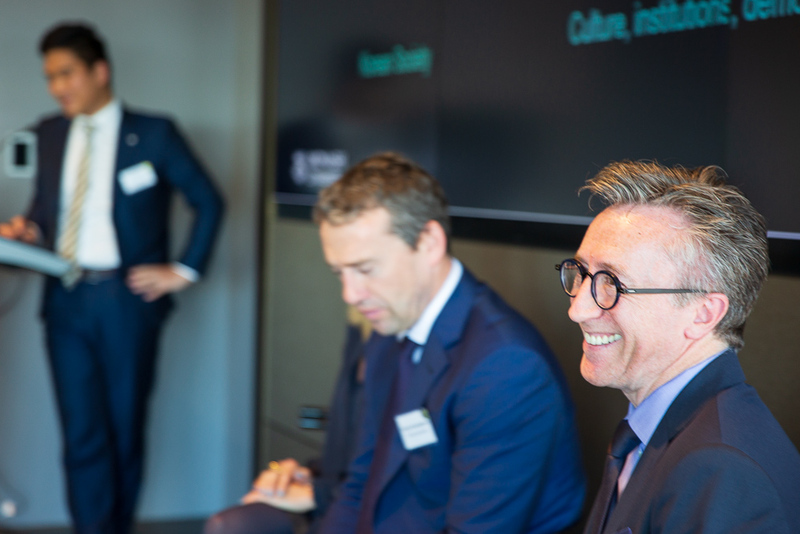 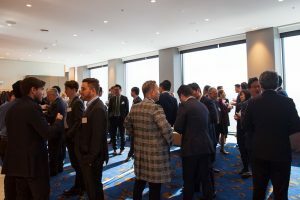 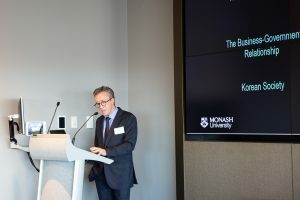 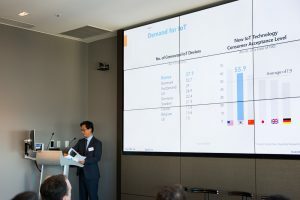 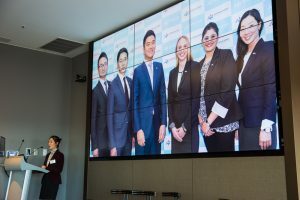 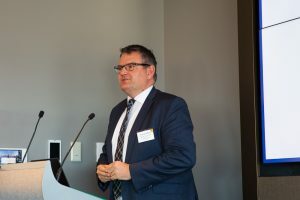 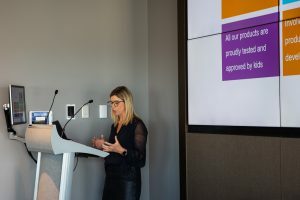 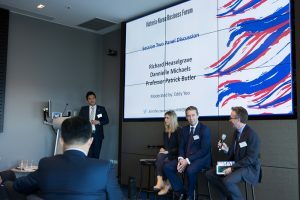 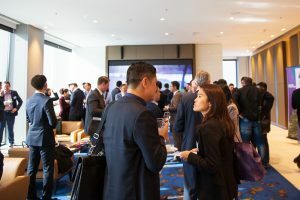 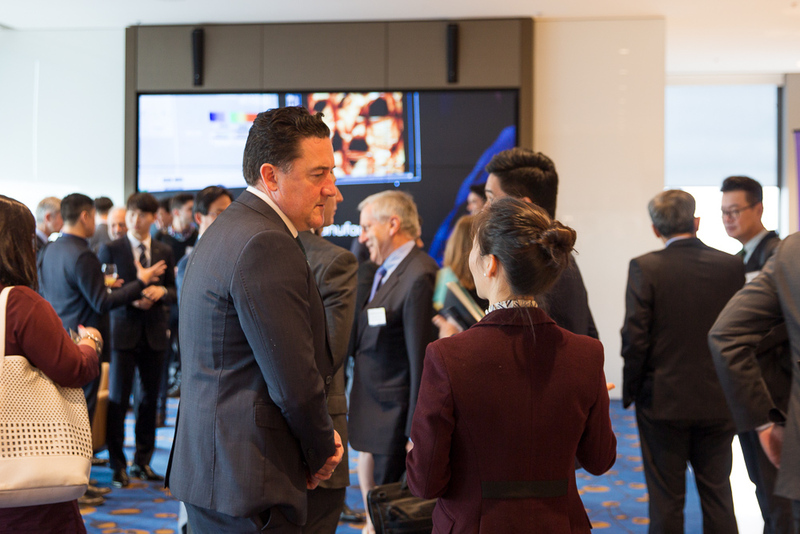 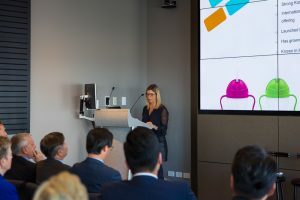 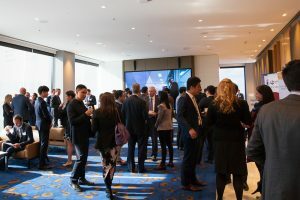 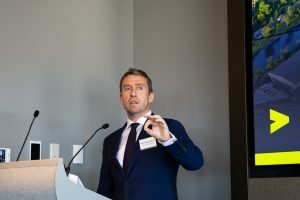 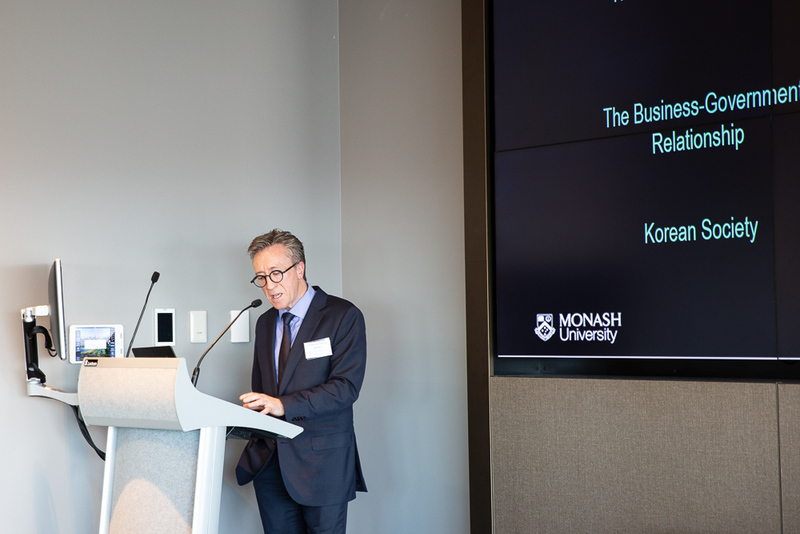 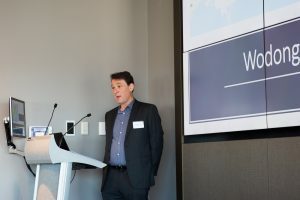 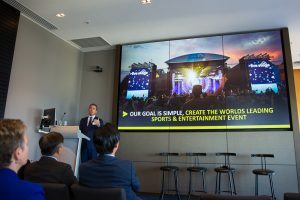 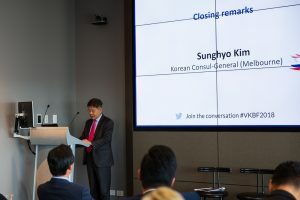 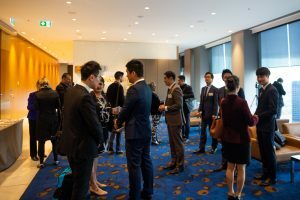 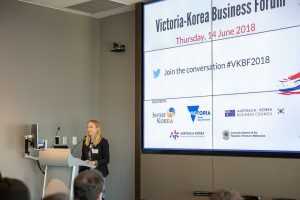 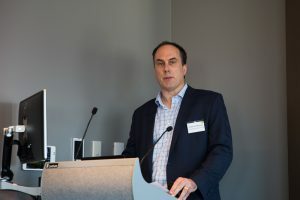 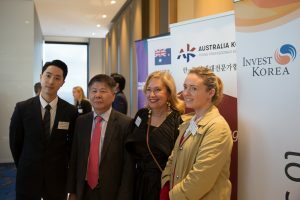 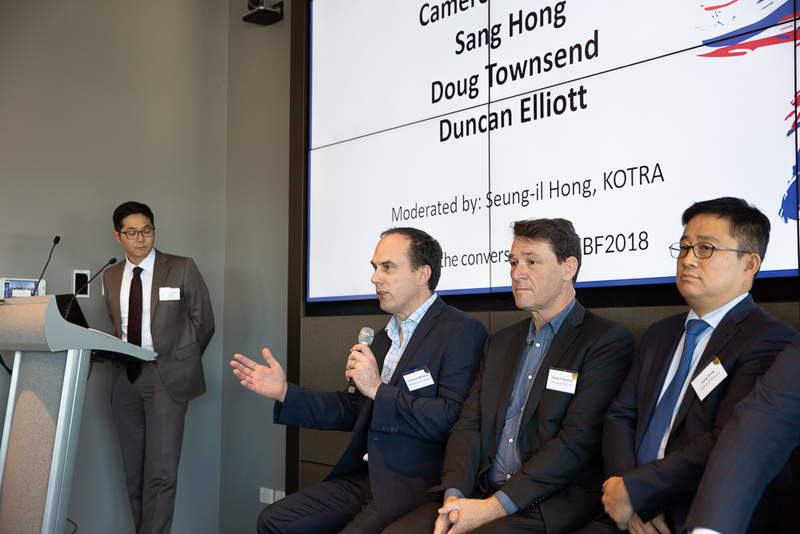 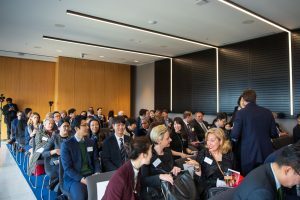 The inaugural Victoria-Korea Business Forum was held on 14 June 2018. 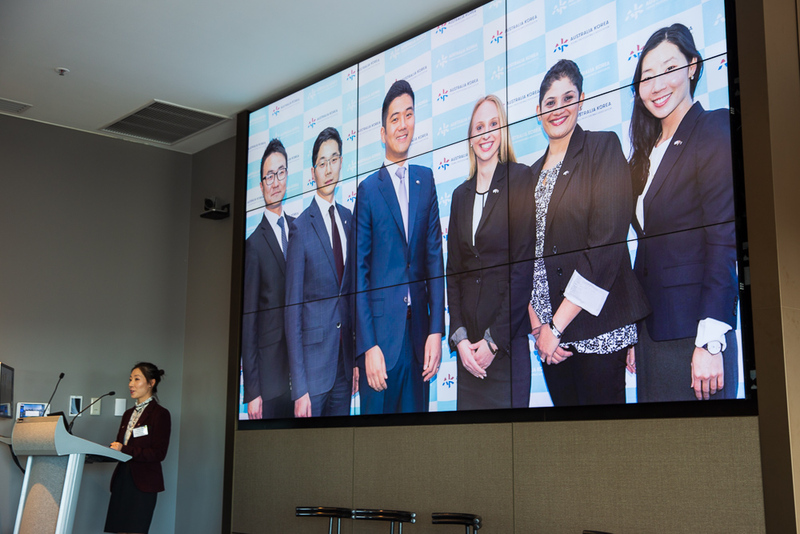 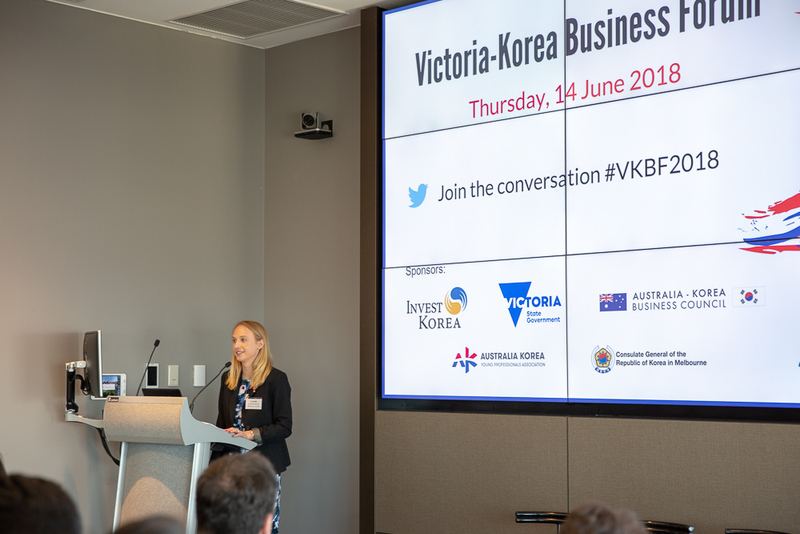 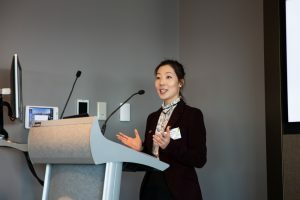 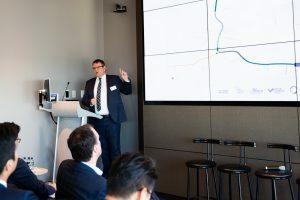 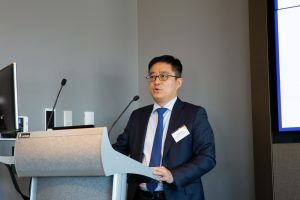 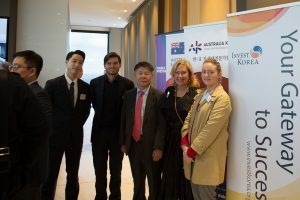 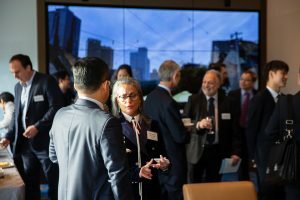 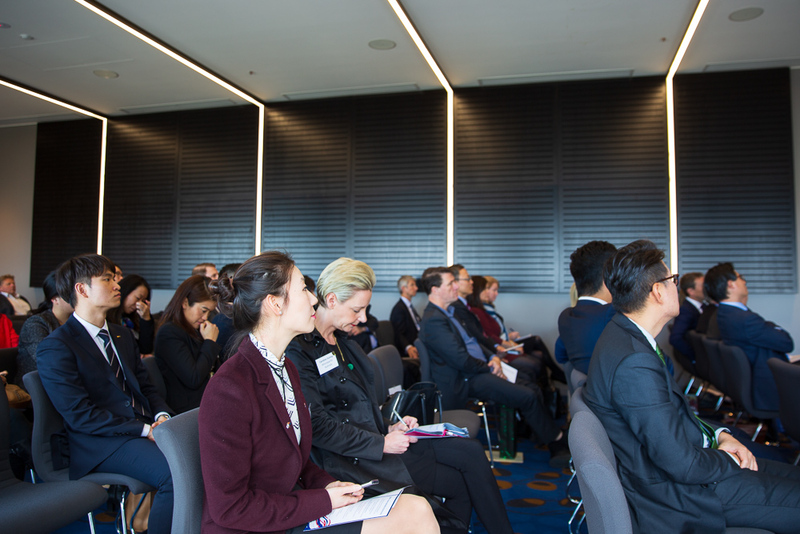 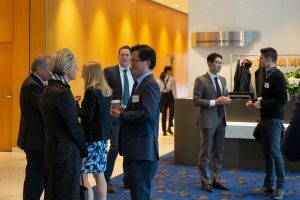 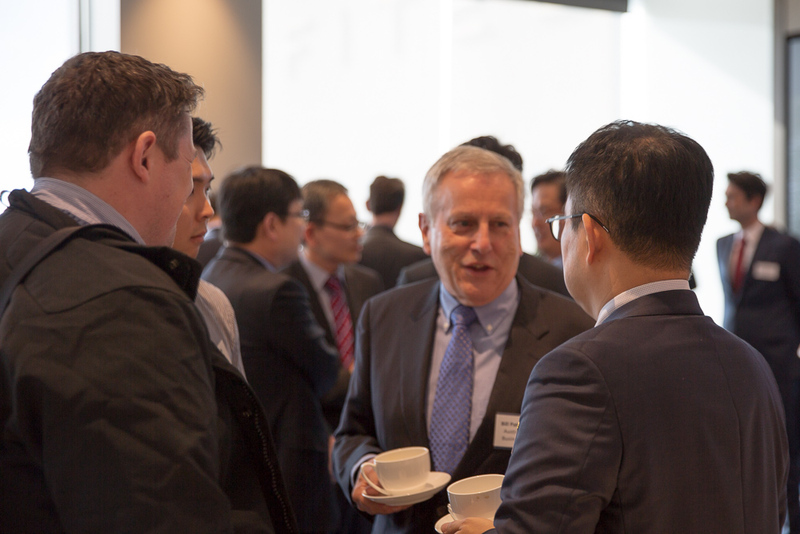 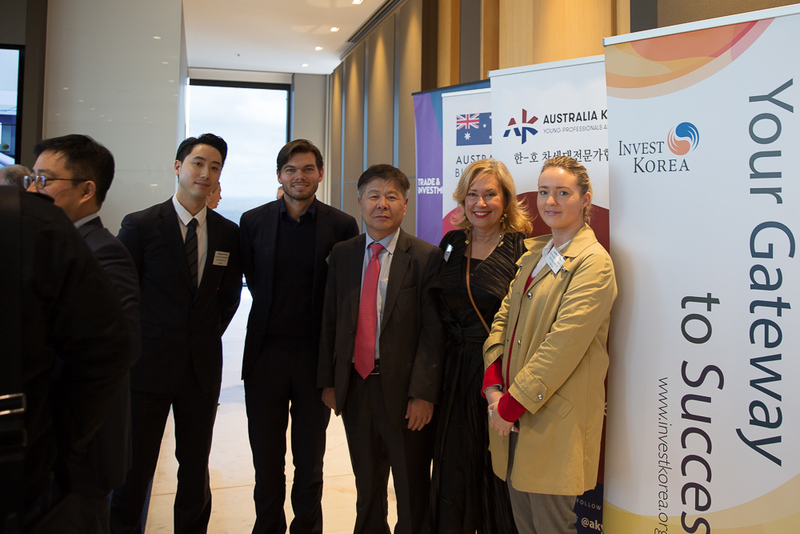 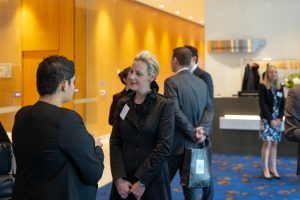 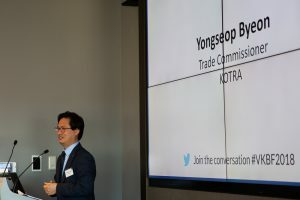 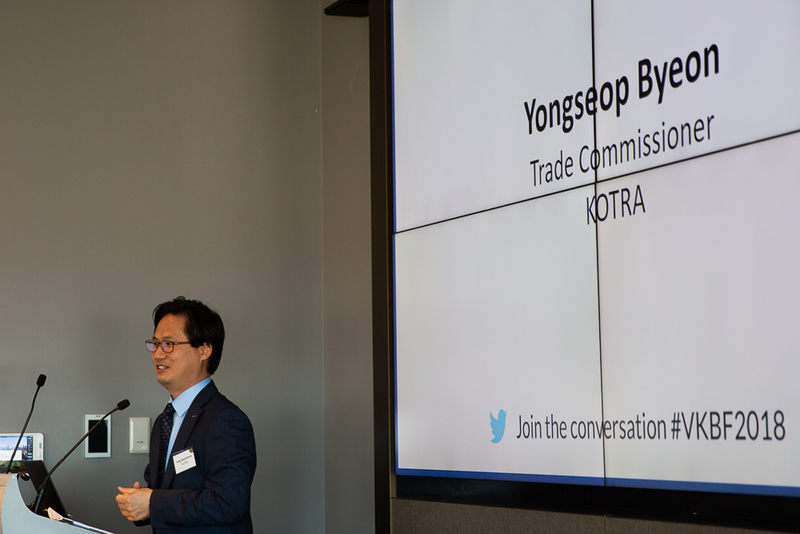 The Victoria-Korea Business Forum brought together representatives from the Victorian and Korean business communities to discuss the latest trade and investment opportunities. 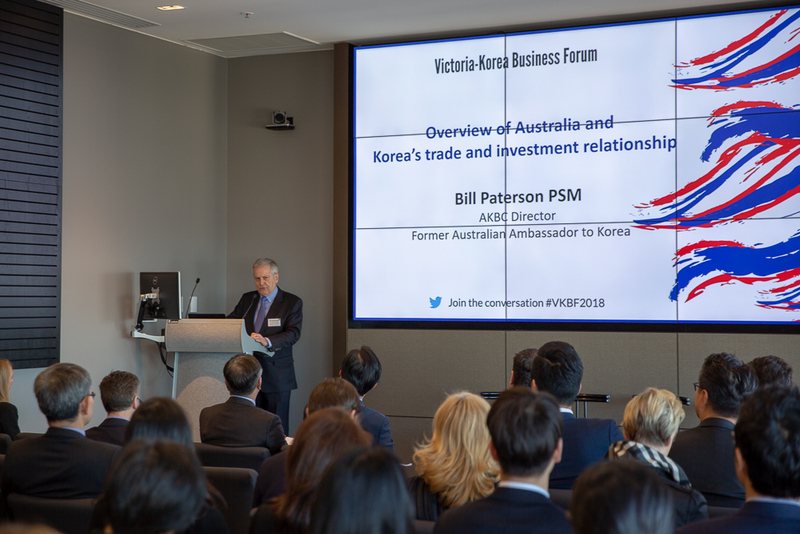 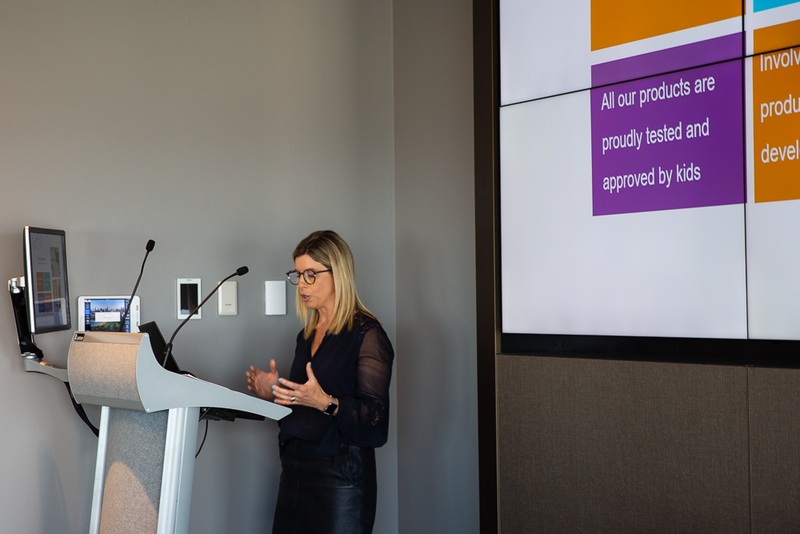 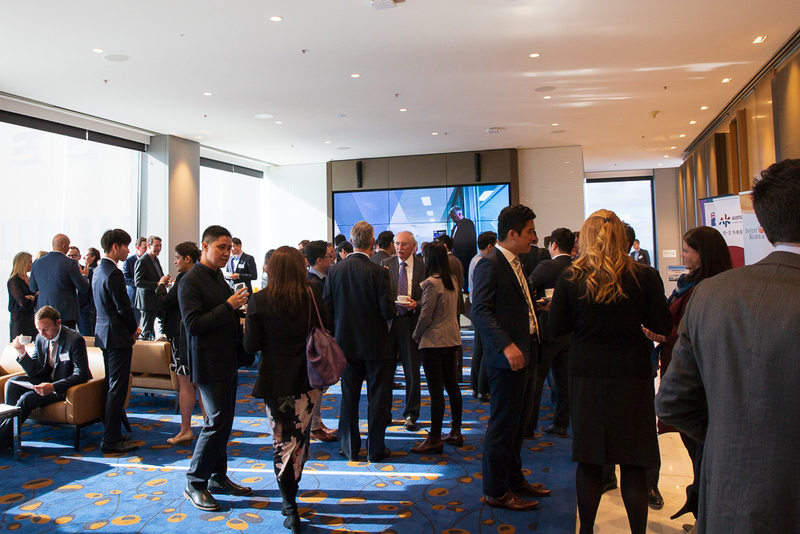 The Forum provided an efficient and effective platform to understand the latest trends in the Victoria-Korea corridor, learn about evolving and emerging business opportunities and help participants to build and strengthen their networks. 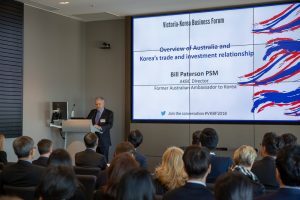 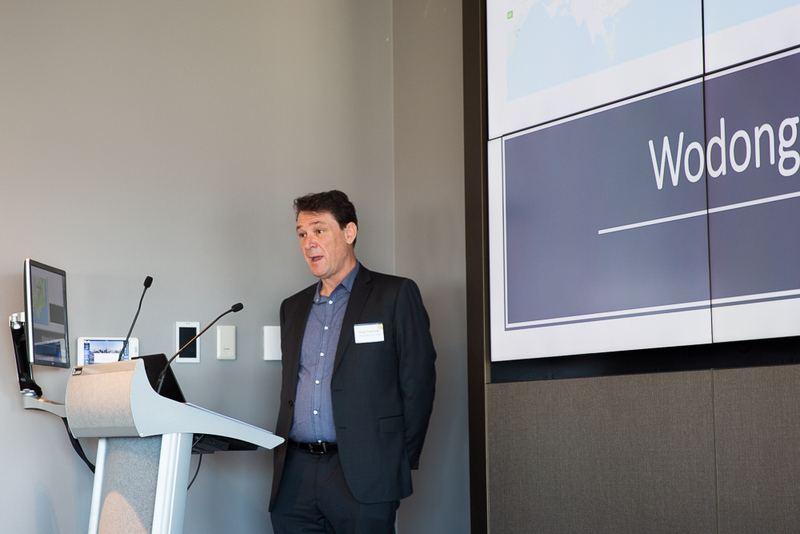 The seminar commenced at 9.00am with a welcome from Victorian Minister for Trade and Investment, Hon. 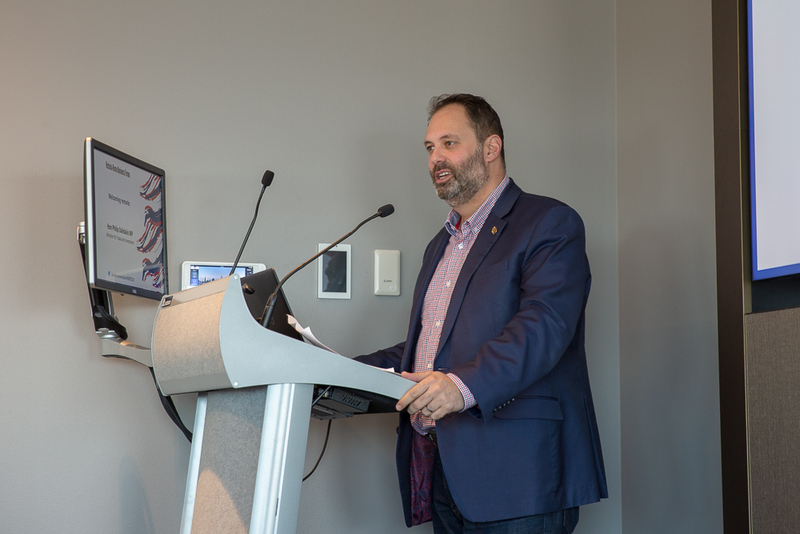 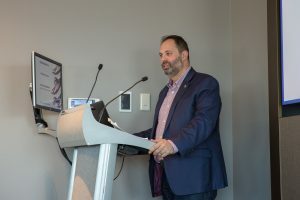 Philip Dalidakis MLC. 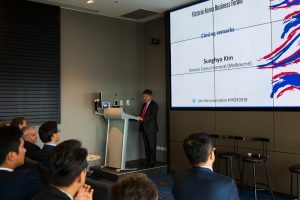 Session one, Investment opportunities in Emerging Sectors, explored Korea’s economic and political context and outlook, as well as the emergence of IT, energy and infrastructure as key sectors of development. Session two, Furthering the understanding of Australia-Korea relations, focussed on sports diplomacy, marketing to Korean consumers and Korean study tour experiences. 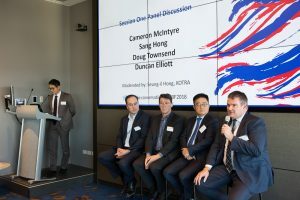 The session concluded with a panel discussion. 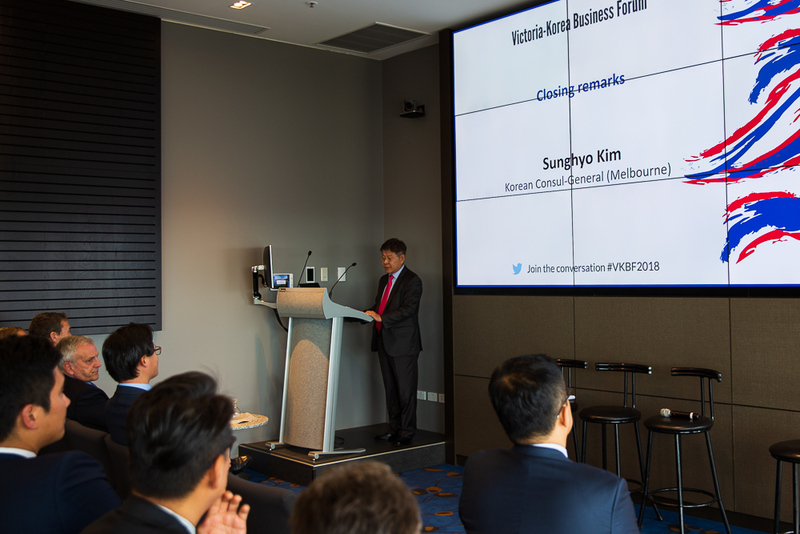 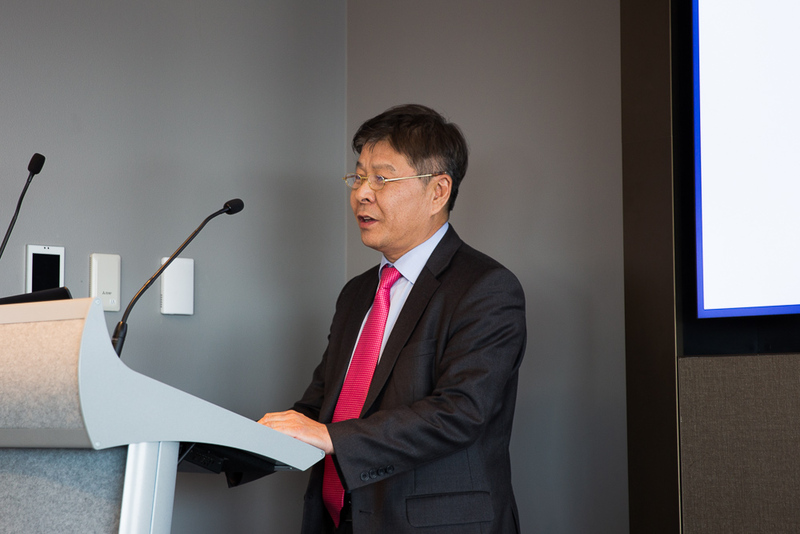 Concluding remarks were provided by Mr Sunghyo Kim, Consul General of the Republic of Korea (Melbourne) and guests were invited to network over a light lunch.